Here's a look at the five key stocks that are likely to soar up to 10 per cent in the coming days, as per the technical chart. 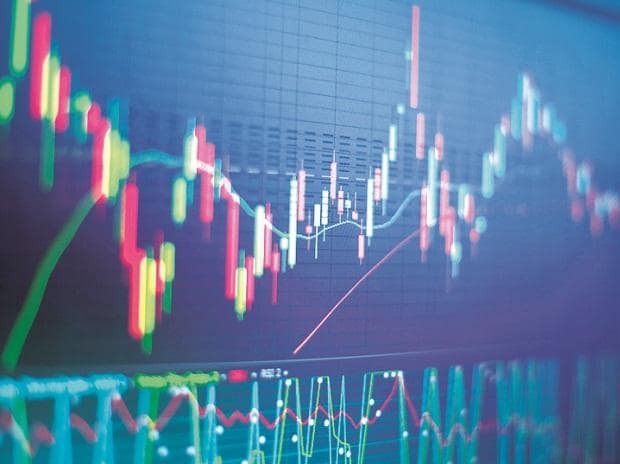 Bucking the benchmark index Nifty, the Nifty Midcap 100 index was trading over 1 per cent higher in the intra-day deals on Tuesday. Here's a look at the five key stocks that are likely to soar up to 10 percent in the coming days, as per the technical chart. Nifty Midcap 100: The index is strongly honouring the support of 200-weekly moving average (WMA) located at 16,200 level. On Friday, the index gained 419 points or 2.53 per cent, to close at 16,942. The overall trend on daily chart indicates a revival in upside with index heading towards 100-day moving average (DMA) at 17,008 levels. The support comes in at 16,200 and a strong move above 17,000 may lead to 17,800, its next resistance, as per the chart.